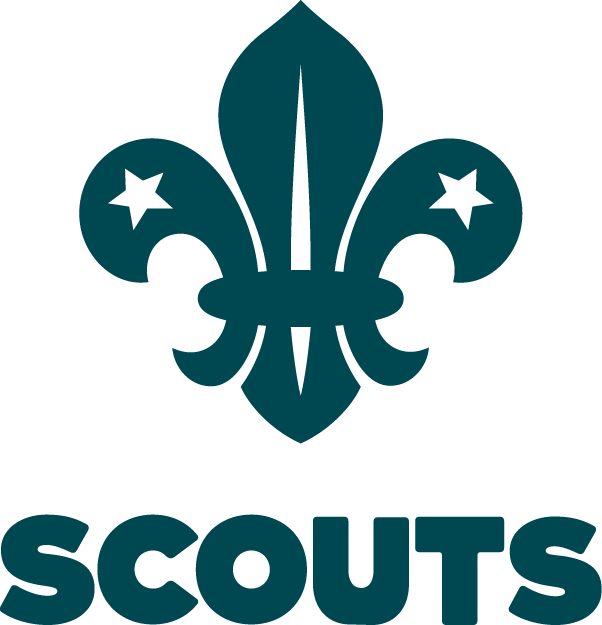 All meetings are held at the Scout Hut between 7.30pm and 9.30pm unless otherwise specified in the programme. Please check on your MyScout account for all the latest updates to the programme throughout the term. Some of the events for later in the year are shown on the Future Event Page. You can add all the latest updates to your diary by using the calendar feed on the MyScout Programme and Events pages. First meeting will be 11th Jan. Please check your My.Scout pages for the latest news.